NSR 250 carburetor Used as packing in the float room. It is made of fluororubber and has high gasoline resistance, which is recommended for those who do not exchange frequently. This review is about item#35496395. It is used for packing of flange of SP Tadao's jackal chamber. Wait a minute yet, as there is not even between wearing. Size Feeling that it feels like using it without any problem. After all, because it is rubber, it is a consumable item, but if you buy Matmoni supplement parts you have to purchase! This review is about item#35496307. This review is about item#35496212. It is used for sealing of special piping. It is saved because standard products other than G and P can be easily obtained. I think that there is no problem in performance. This review is about item#35496325. Purchased with fuel resistance. It is not hard, fitted even after installation Fuel leakage has no problem at all. Since it is fluorine-based, it is expected to last longer. This review is about item#35495993. 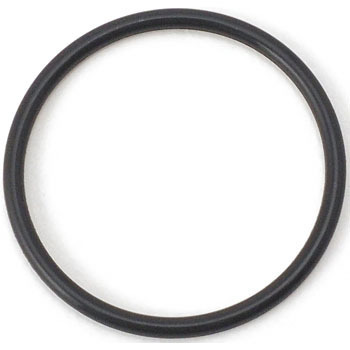 O - ring of very different use feeling is stopped casually, but this product is good because it enters like sliding nunut. This review is about item#35496124. It can be used without problems. A wide range of products that can find such substitutes is very much appreciated. This review is about item#35495975. Since genuine parts are high, I measured the size and bought it. Thanks to that, it was cheap. I use it where I use oil. It is fluoric rubber for fluffy. I will not lose to the oil at all. I bought it and was right. This review is about item#35496167. This review is about item#35496456.